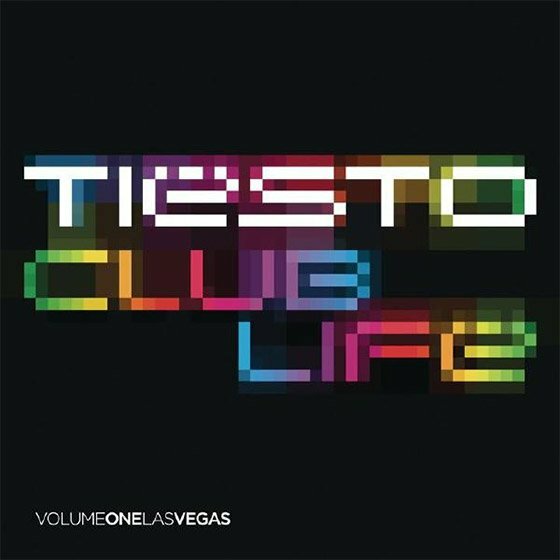 From Tiesto to Steve Aoki, we've got you covered with another one of our ultimate EDM playlists that'll be sure to get you dancing around the platform. 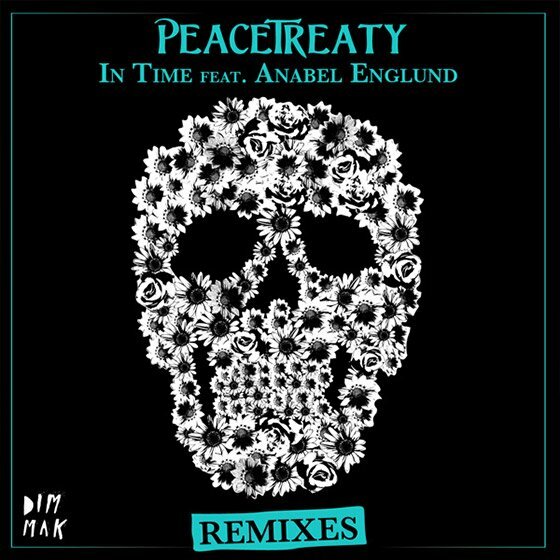 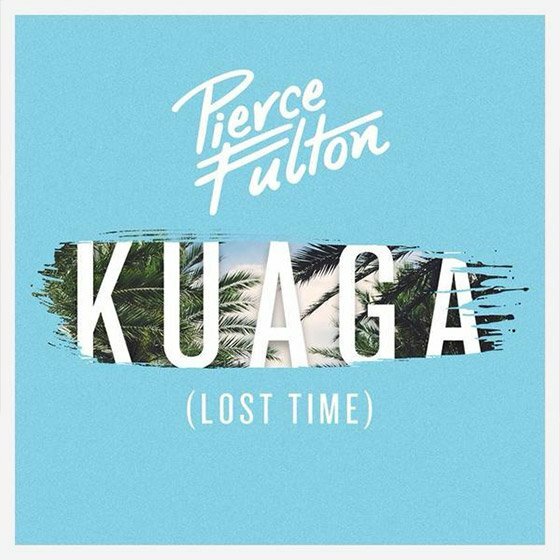 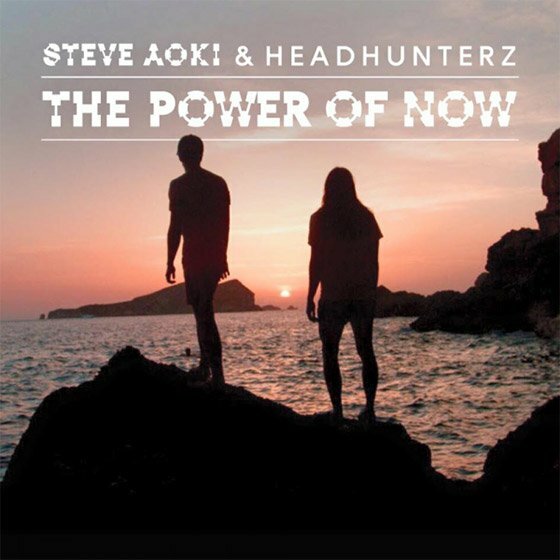 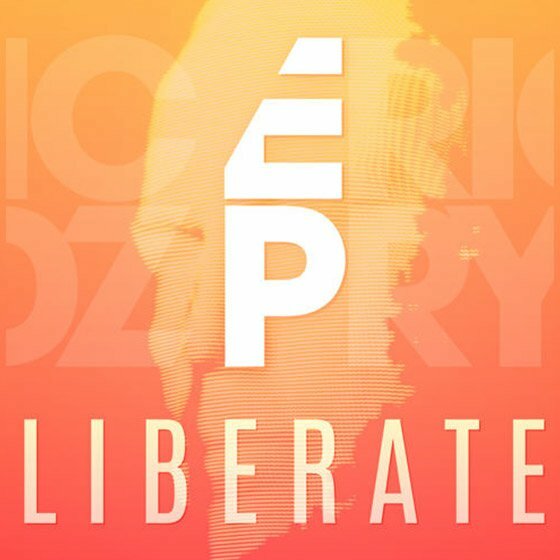 Dzeko & Torres, "L'Amour Toujours—Tiësto (Radio Edit)"
Via Musical Freedom Label Ltd.
Pierce Fulton, "Kuaga (Lost Time) (Radio Edit)"
Steve Aoki, "The Power of Now"
PeaceTreaty, "In Time (Singularity Remix)"
Bright Lights feat. 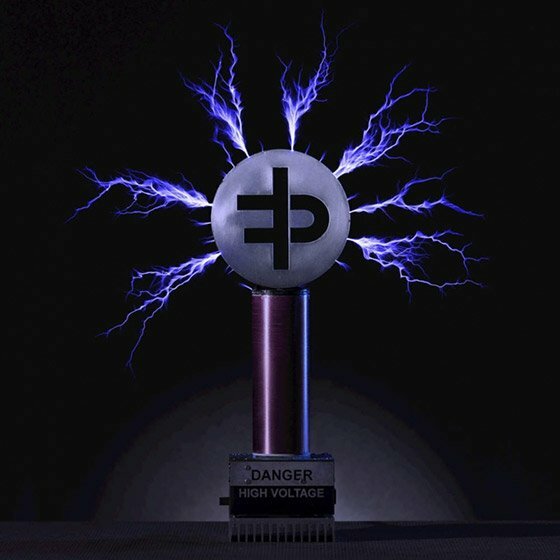 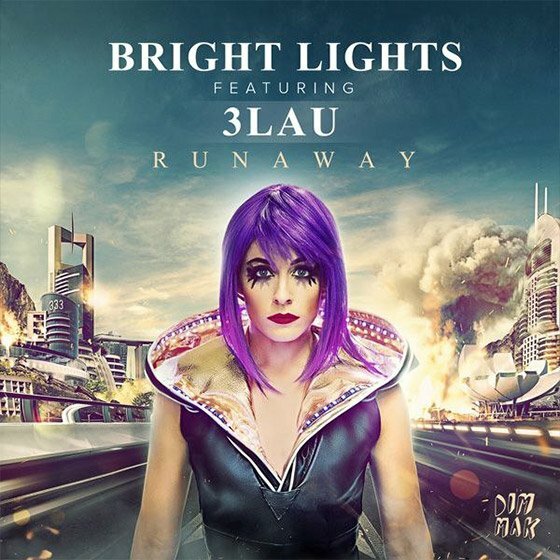 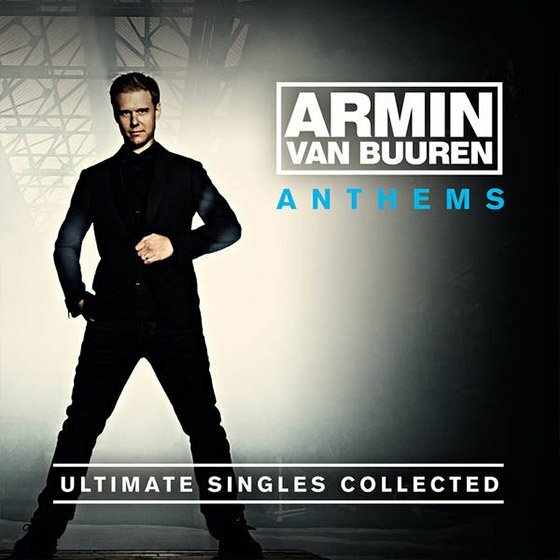 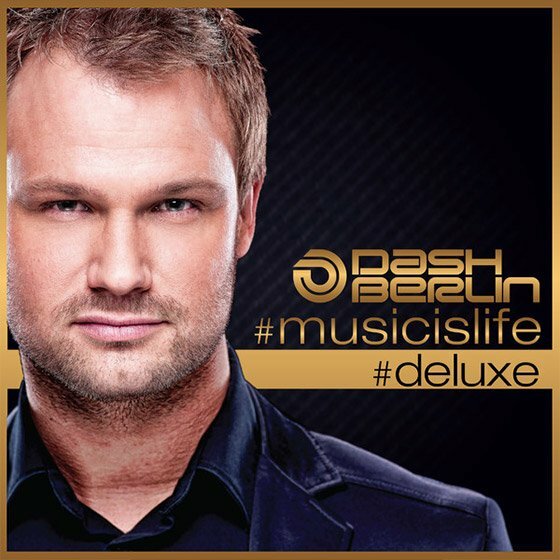 3LAU, "Runaway"
Via Dim Mak Records, Inc.
Armin van Buuren, "Drowning (Avicii Radio Edit)"
tyDi feat. 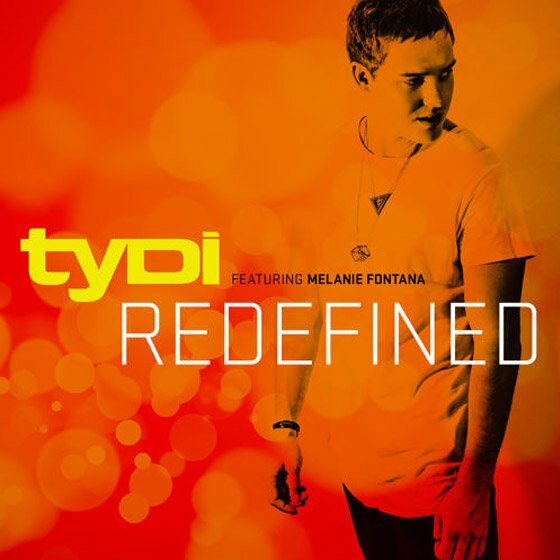 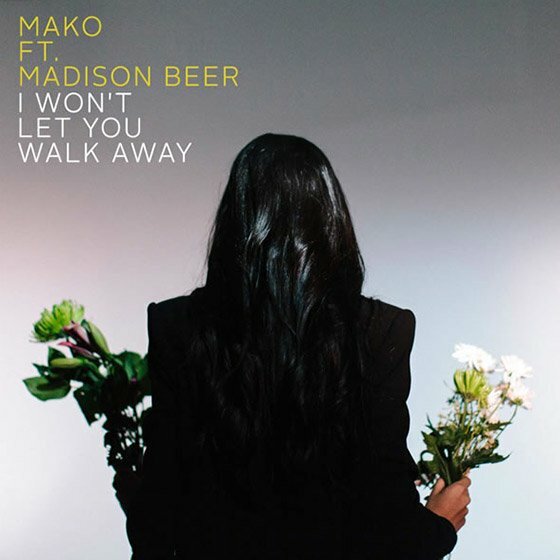 Melanie Fontana & Novaspace, "Redefined"
Mako, "I Won't Let You Walk Away (Luke Shay Remix)"
Markus Schulz feat. 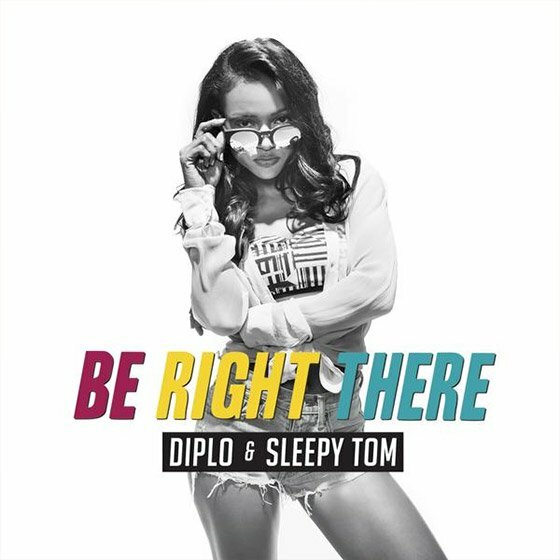 Myon & Shane54 Dash Up, "Never Rain Down Again"
Diplo & Sleepy Tom, "Be Right There"
The Chainsmokers feat. 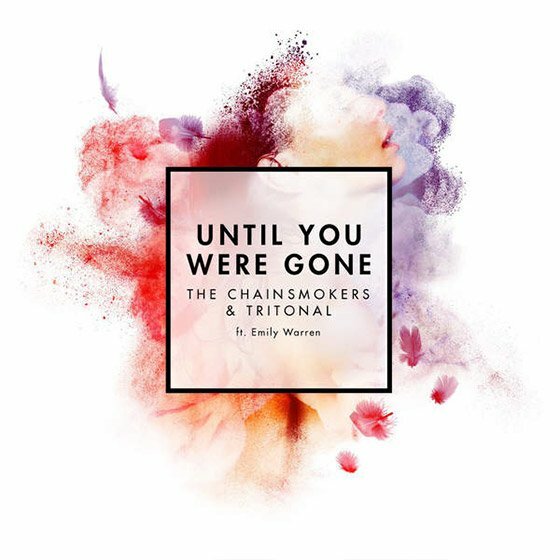 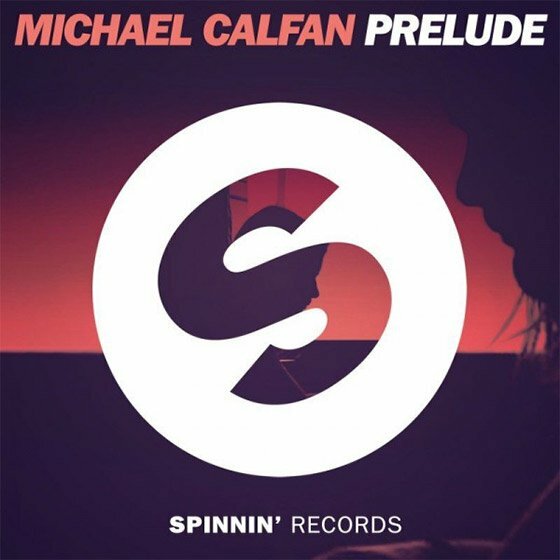 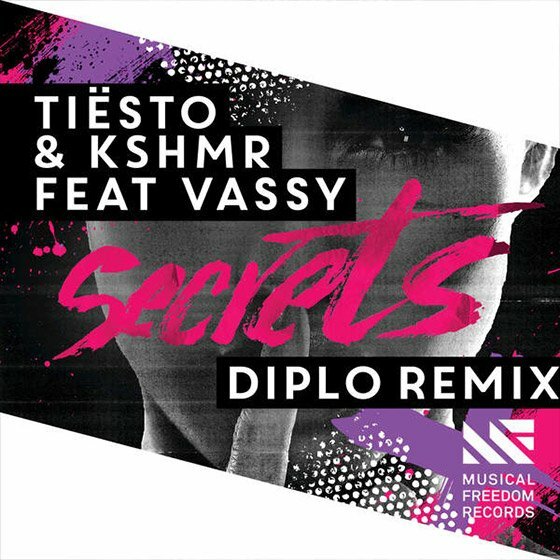 Emily Warren, "Until You Were Gone"
Kaskade, "Fire in Your New Shoes (Sultan & Ned Shepard Electric Daisy Remix)"
Paul Oakenfold, "You Could Be Happy (Future House Radio Edit"
Michael Calfan, "Prelude (Radio Edit)"
Jenaux feat. 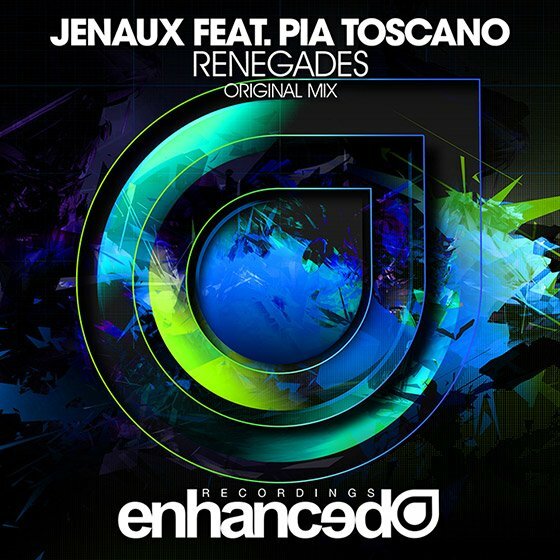 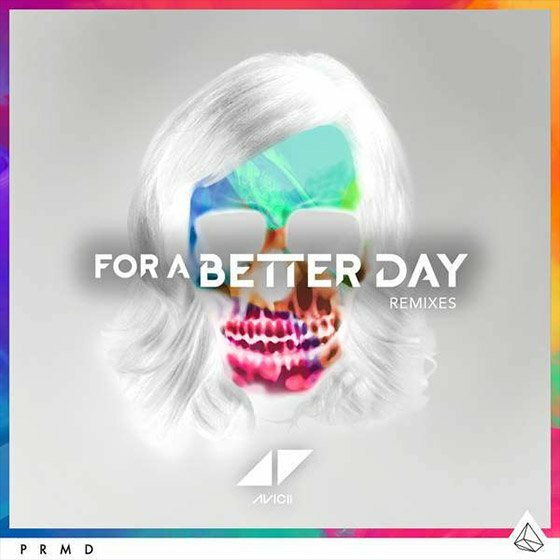 Pia Toscano, "Renegades (Radio Mix)"
Avicii, "For A Better Day (DubVision Remix)"